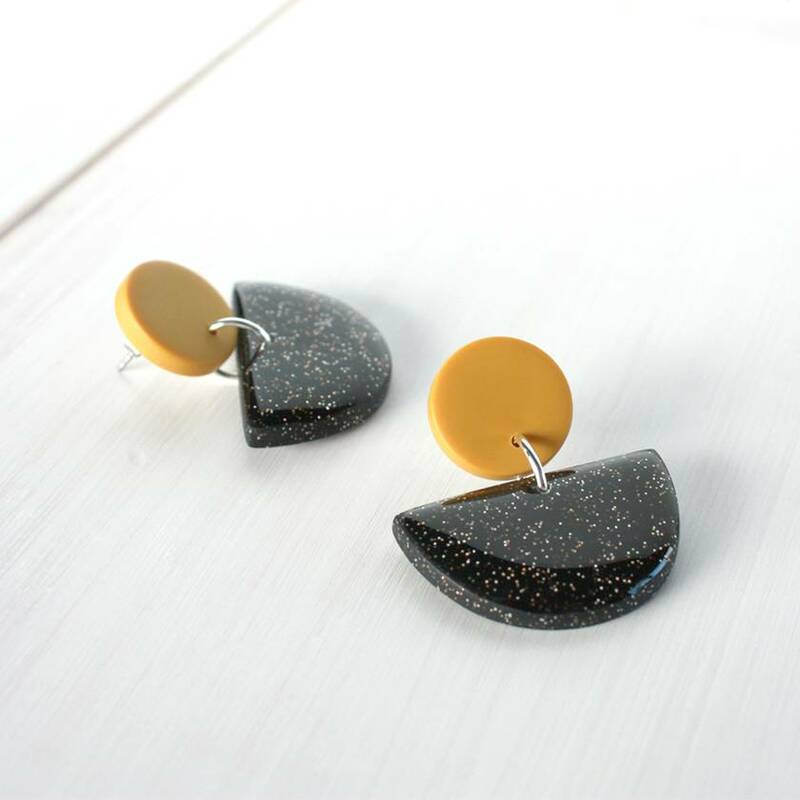 These modern earrings have been handmade using polymer clay and feature a mustard stud top and black glitter dangle which has been coated with resin giving it a gloss finish. 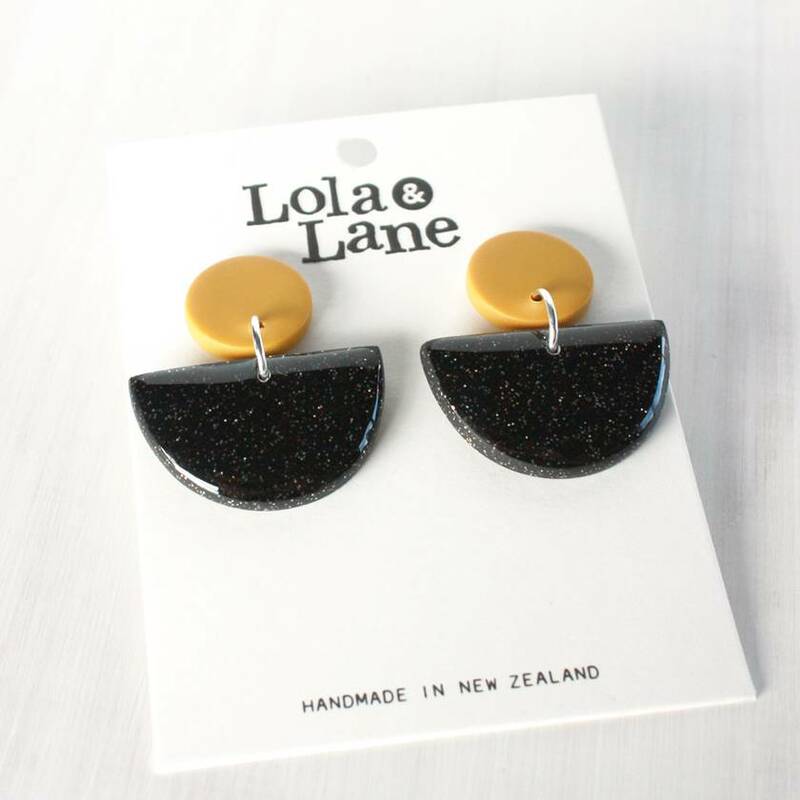 Surgical steel ear posts make these earrings 100% hypoallergenic - we want happy ears! Earrings measure approx 4cm long. They are lovely and lightweight to wear. 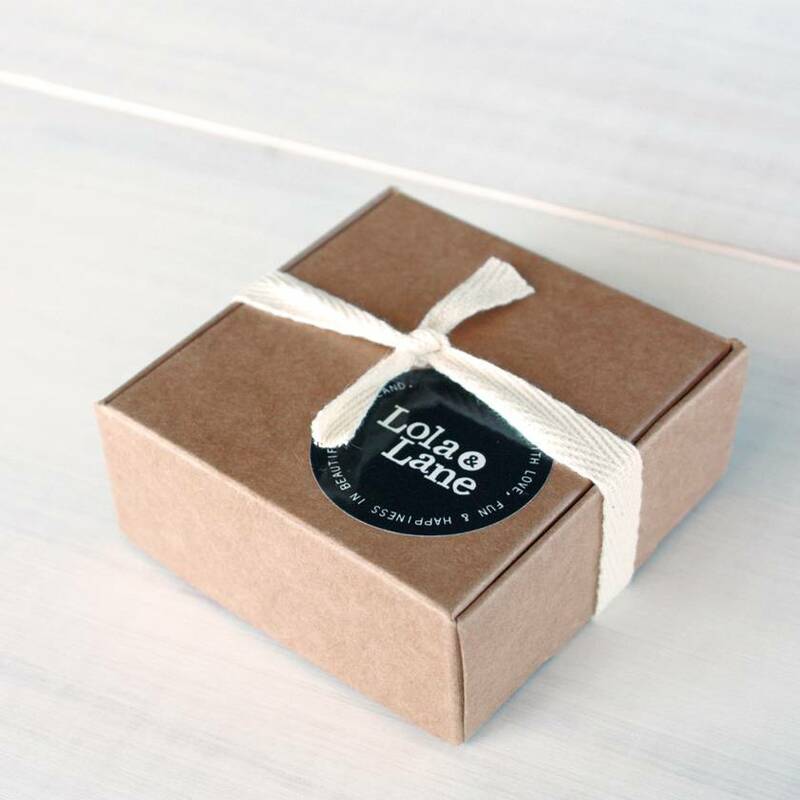 Due to their handmade nature, each pair is unique which means your pair may vary slightly to the ones pictured.